Please call to schedule an appointment. You may bring a maximum of 15 clothing items on hangers and one small bag of accessories. Christé Blue requests that your consignment goods are laundered, on hangers, free of wrinkles, hair, lint, pet hair, odor, or damage, in style, and seasonally appropriate (ex: jackets for fall/winter, swimwear for summer). When you consign with Christé Blue, the sales profit is divided 50/50 between the owner and consignor. Christé Blue displays your items for 60 days. If your items do not sell in 60 days, they are donated to Catholic Charities of St. Augustine unless other arrangements are made. Please see our complete consignment policy below. Christé Blue’s policies are designed to provide customers with the highest quality clothing and accessories. All consignment goods must be laundered, on hangers, free of wrinkles, hair, lint, odor, or damage, in style, and seasonally appropriate. Christé Blue strives to identify stains and damage on initial inspection; however, if damage is overlooked the item will be donated or liquidated. 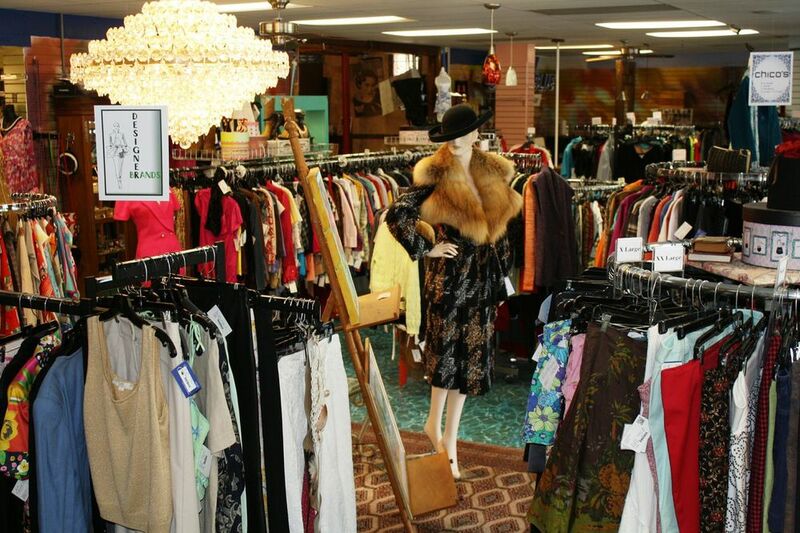 Christé Blue reserves the right to determine what items will be placed in the showroom, and items that do not meet the previously mentioned standards will be liquidated or donated, or you can take them with you after consignment intake. Christé Blue is responsible for all pricing and will display your items in the show room for 60 days. If your items do not sell in 60 days, they are donated to Catholic Charities of St. Augustine unless other arrangements are made. Pricing will be variable over the 60-day period in the showroom and may be discounted by 10-40%. The selling price will be reduced by 25% after three weeks and by 25% through the end of the contract. Pricing may be negotiated to facilitate sales. Once your clothing items are under contract, they cannot be removed from the store. However, specialty items have an 18 month contract period and can be picked up by the consignor after the contract expires. We will do our best to safeguard your items, but we are not responsible for damage, loss or theft. The consignor (you) will receive 50% of the selling price. You may request your check by phone when account balance exceeds $10; it will be ready in 7 business days. Checks must be cashed within 30 days of issue; there is a $5 charge for any checks that have to be rewritten due to expiration. Christé Blue is not responsible for lost or misplaced checks. Christé Blue automatically mails checks for any amount over $100.00 monthly. If consignment account money is not retrieved within 3 months of the contract ending date (60 days), it becomes property of the store. Christé Blue looks forward to a long and mutually profitable association for both of us; we couldn't do it without you!